Many e-commerce businesses prefer to create their e-commerce website from scratch. At Cartoozo, we understand that your company is unique. Our platform solutions exist to create a home-grown e-commerce platform, tailored specifically to your company’s needs. We can create platform solutions in PHP or ASP.Net – both have advantages and we can help you choose the right platform. ASP.Net Microsoft’s web framework that allows you to create web applications using a programming language such as C# or VB.Net. Popular websites that use ASP.Net include MSN.com and Live.com. Language compatibility – ASP.Net allows developers to write in multiple programme languages . Object Oriented Programming (OOO) – OOO makes it possible to build large web applications without sacrificing clean coding, by separating code from display. Support – web services build with ASP.net automatically support SOAP, HTTP-GET and HTTP-POST protocols. Cost – ASP.Net is free with Windows OS. Web services feature – the web services feature with ASP.Net means that you can split several parts of an application across different servers, and the entire application will still work as a whole. XML support – with ASP.Net XML can be used for data storage and configuration. Microsoft class library – ASP.Net includes a class library with a wide variety of functions, reducing the need for code writing. Visual Studio – Microsoft’s visual studio is an excellent tool for creating high quality applications and is only available with ASP.Net. Why Use Cartoozo For Your ASP.Net Platform Solutions? At Cartoozo our team of developers are highly experienced at creating platforms using ASP.Net. Experienced developers – our team of developers are highly skilled and have over 10 years’ experience. Cost-effectiveness – we work hard to ensure that we help you choose the right solution for your business and that we understand your requirements. This means you only pay for services you will use. Testing and quality control – we meet industry standards and follow best practice guidelines to ensure our programming is top quality. We’ll also subject your ASP.Net platform to a rigorous testing programme before releasing it to you. 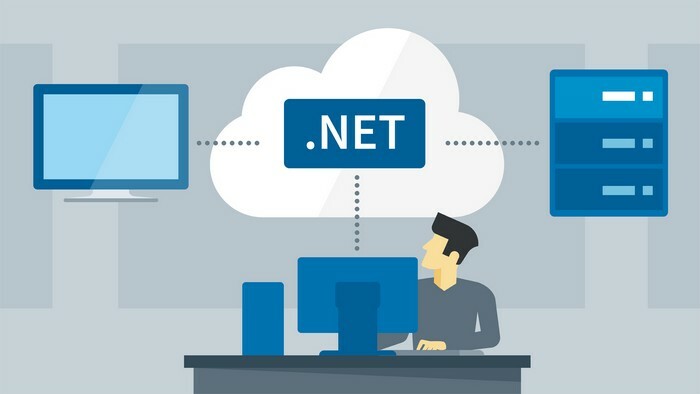 Seamless integration – ASP.Net platform solutions will be seamlessly incorporated into your e-commerce website, ensuring that your business is not interrupted.